University of Benin, UNIBEN Post UTME result for the 2017/2018 academic session is out. Candidates that participated in the screening exercise can now check their results. This is to inform all the candidates that participated in the University of Benin (UNIBEN) 2017/2018 academic session post UTME screening exercise that their results have been released. 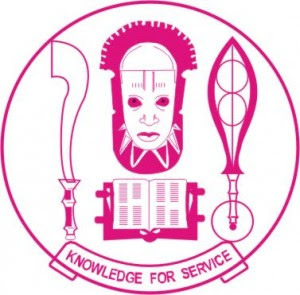 UNIBEN PUTME results have been successfully uploaded online. Follow the steps outlined below to check yours. How to Check UNIBEN Post UTME Results . Enter Username/ID and password where required. Finally, click on login to access your result.